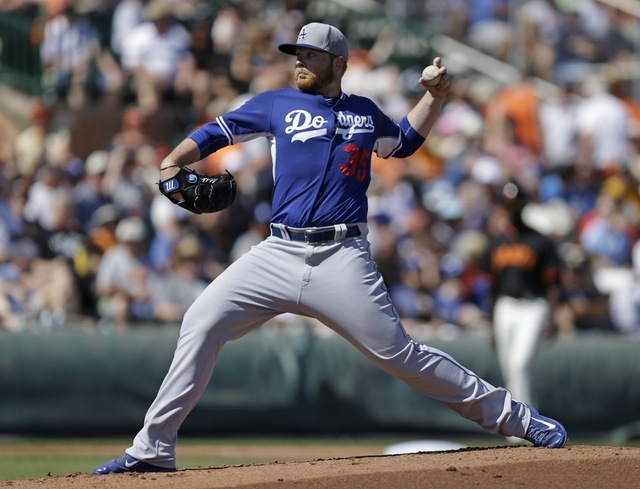 Pitchers often develop foot injuries because they come off the elevated mound the wrong way. The repetitive motion of pitching can lead to overuse injuries to the feet and ankles. Catchers are also prone to foot injuries or ailments from squatting for long periods of time and placing strain on the arch and ball of the foot. All baseball players are susceptible to such problems as plantar fasciitis, heel spur syndrome, Achilles tendinitis and shin splints. Running the bases, or pivoting to make a play can lead to stretched or torn ligaments, and even fractures.